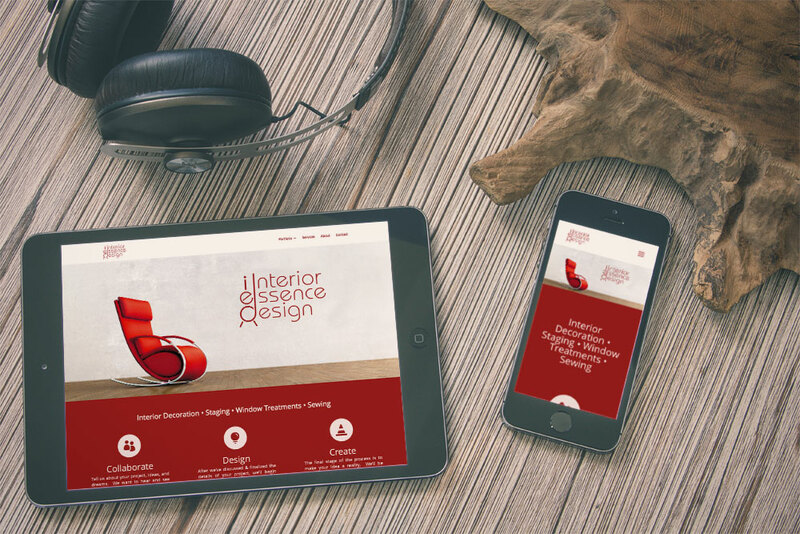 The Studio came along side the proprietor of the newly formed Interior Essence Design small business to help them establish a brand identity, unique logo, and modern website. 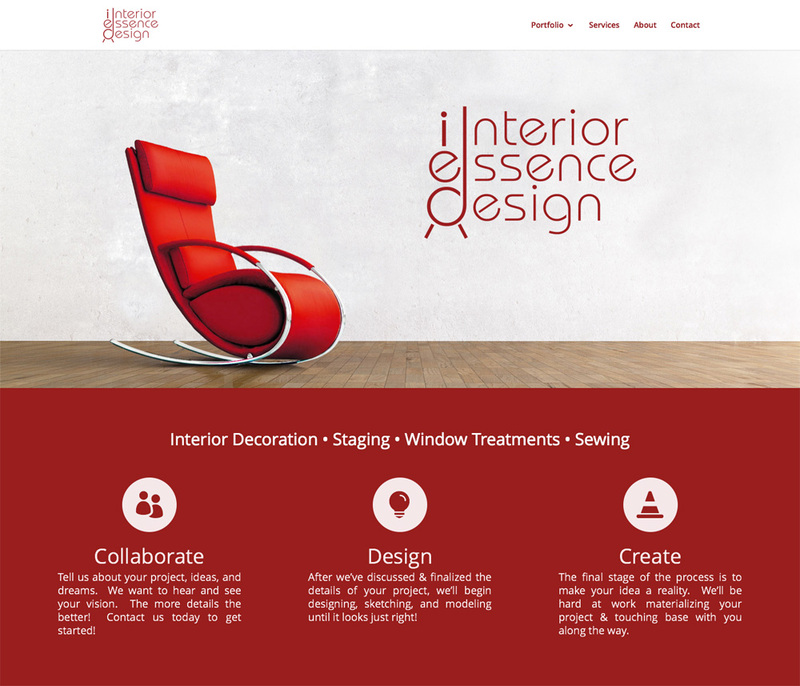 The interior decorating industry is highly competitive, and Interior Essence Design needed an edge in the market. 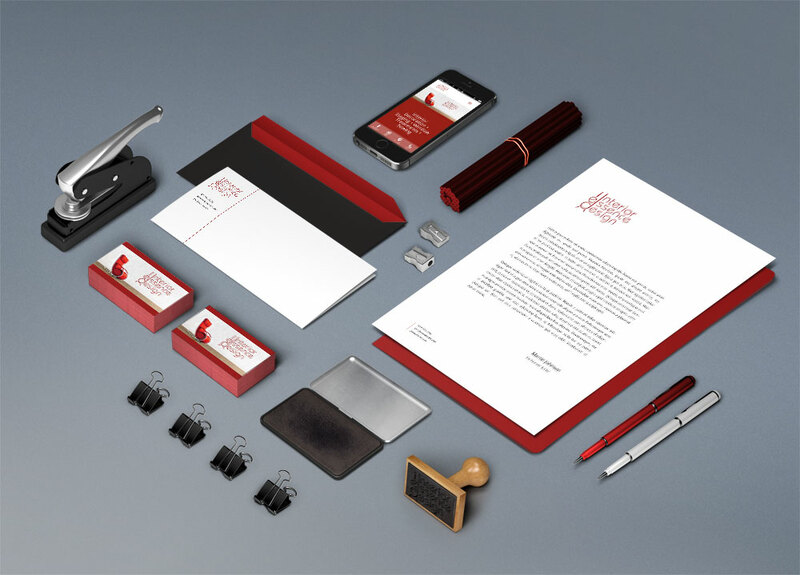 Working closely with them, we were able to create a one of a kind logo and brand identity that really stood out from other agencies in the area. 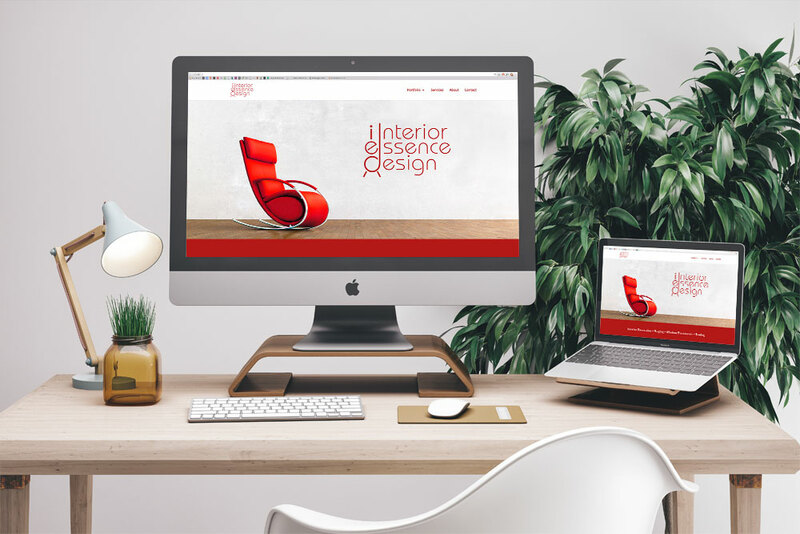 With a modern and clean look on their website, business cards, and other digital and print media, Interior Essence Design has made a distinguished mark and impact in their area and market specialties.